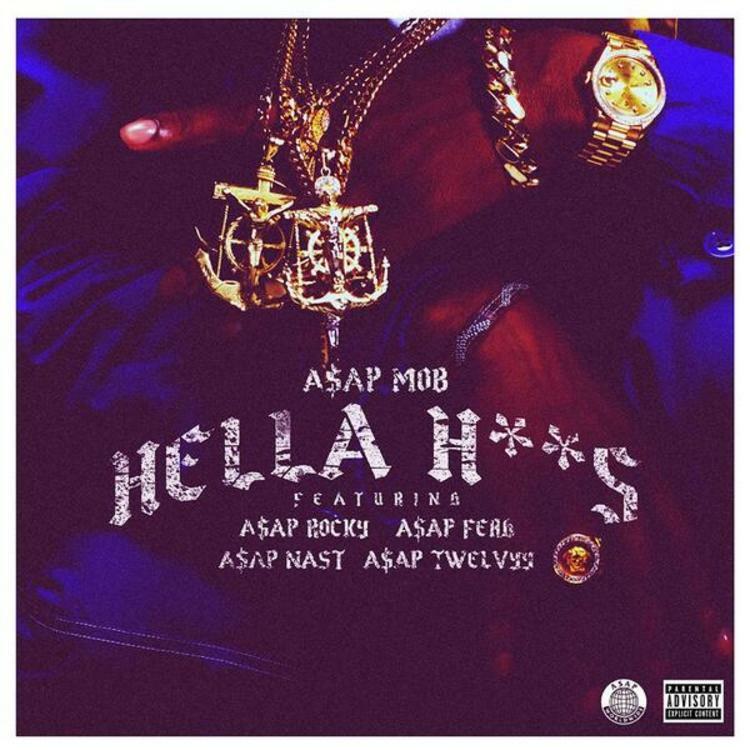 Listen to A$AP Mob's brand new single "Hella Hoes". After many delays, it appears A$AP Mob’s upcoming compilation album, L.O.R.D., is finally ready to come to fruition soon. Tonight, the A$AP mob gave Funk Flex the green light to premiere their new single “Hella Hoes”, which is a follow up to "Xscape". This hard-hittin' banger features Rocky, Ferg, Nast, and Twelvyy all attacking the mic, and flaunting the amount of women they got. A perfect track to hit the streets for the summer. I'm giving the crown to Rocky for best verse here y'all. Give it a listen, and let us know what ya think! Expect L.O.R.D. to come out later this year. Who do you think had the best verse?